Imagine $10,000 worth of this. 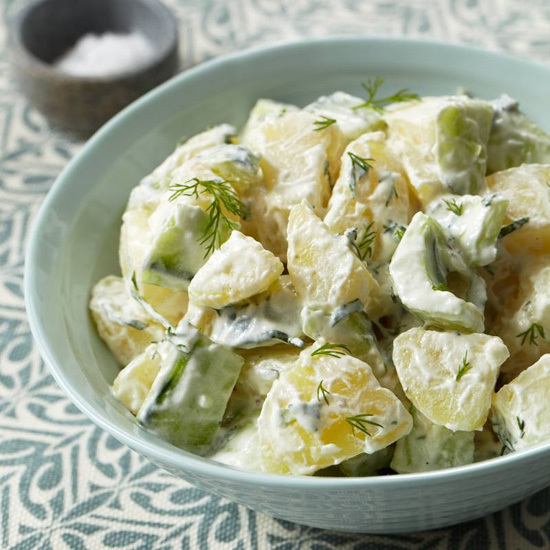 That Kickstarter campaign raising money for one potato salad is now at $58,979. Zack "Danger" Brown still has 23 days left, so it looks like he will end up with quite a bit of cash to make his little side dish. It remains a bit unclear how he will fulfill his promise of giving a bite of salad to the 687 backers who chose that reward, or allow 381 people to select an ingredient for the salad (grossest salad ever), but fans do continue to give, some of them in surprisingly large amounts. We put together an infographic so you can see the breakdown of who is giving how much to Brown’s campaign. Now if we could only figure out why.